We are thrilled to let you know that we have just received a big shipment of one of our favourite personalized jewellery pieces. 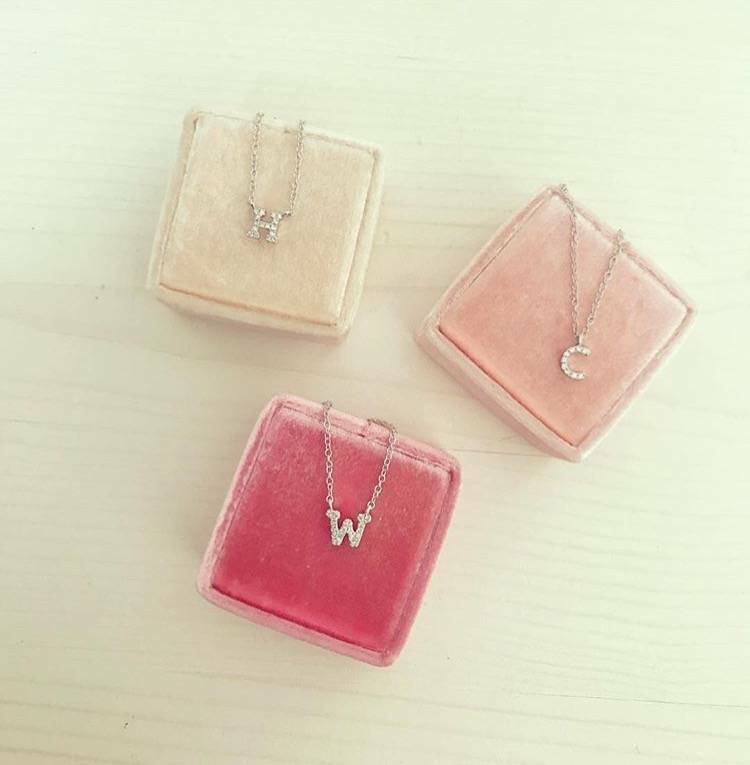 Our diamond initial pendants and just in time for Mother’s Day! These pendants are one of our most cherished pieces with their delicate and feminine design and ease of wear. 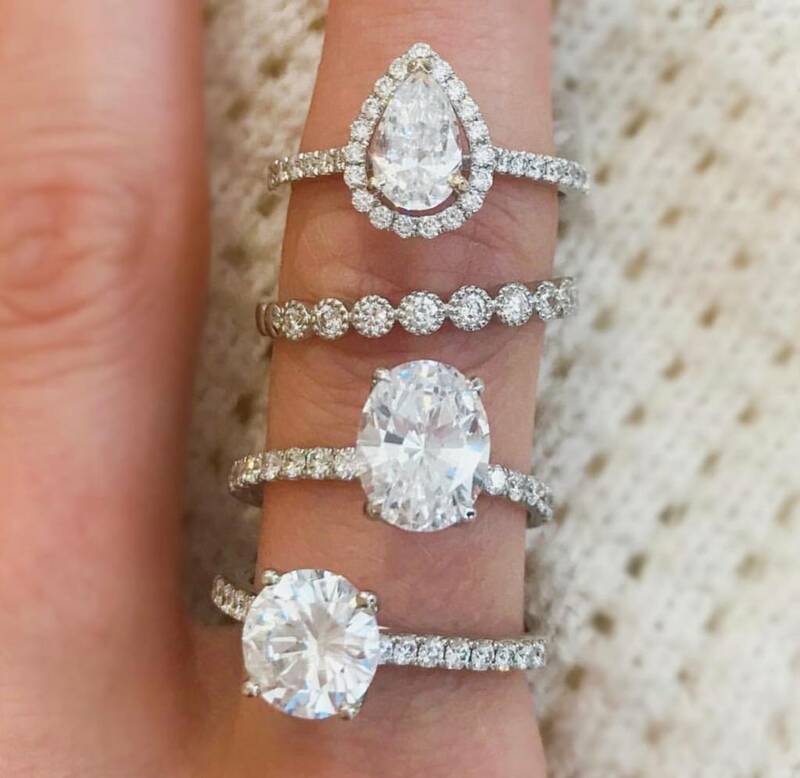 Each are set with round brilliant cut diamonds in micro pave settings and are available to order in the colour of your choice – 14k white, yellow or rose gold. The rolo link necklace that supports the initials is as versatile as the pendant itself. 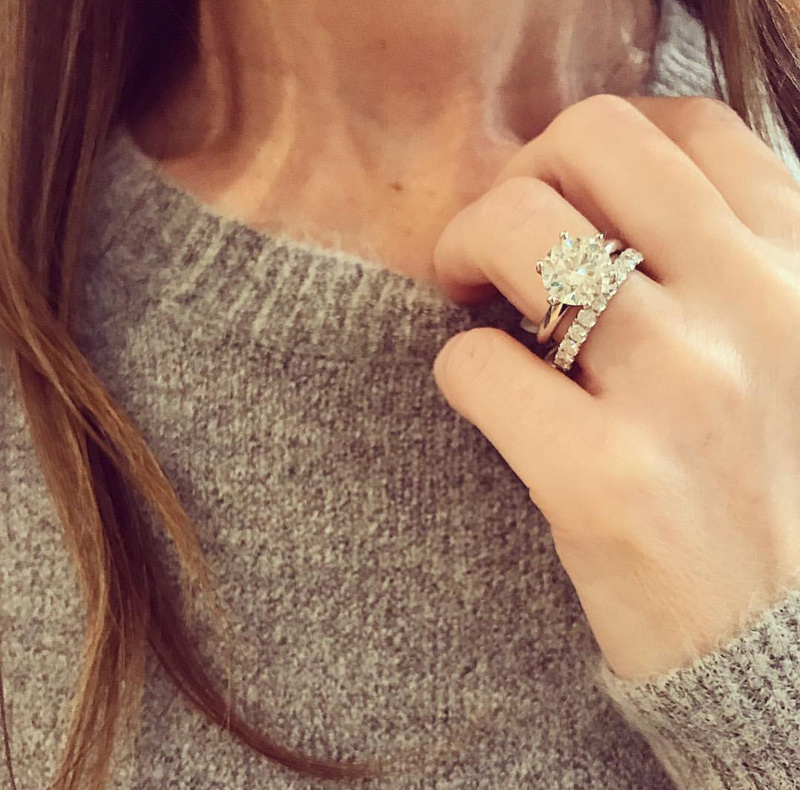 It measures 18 inches in length but comes with jump ring adjusters at 16 and 17 inches, so you can make sure your diamond initial always sits at the right spot. 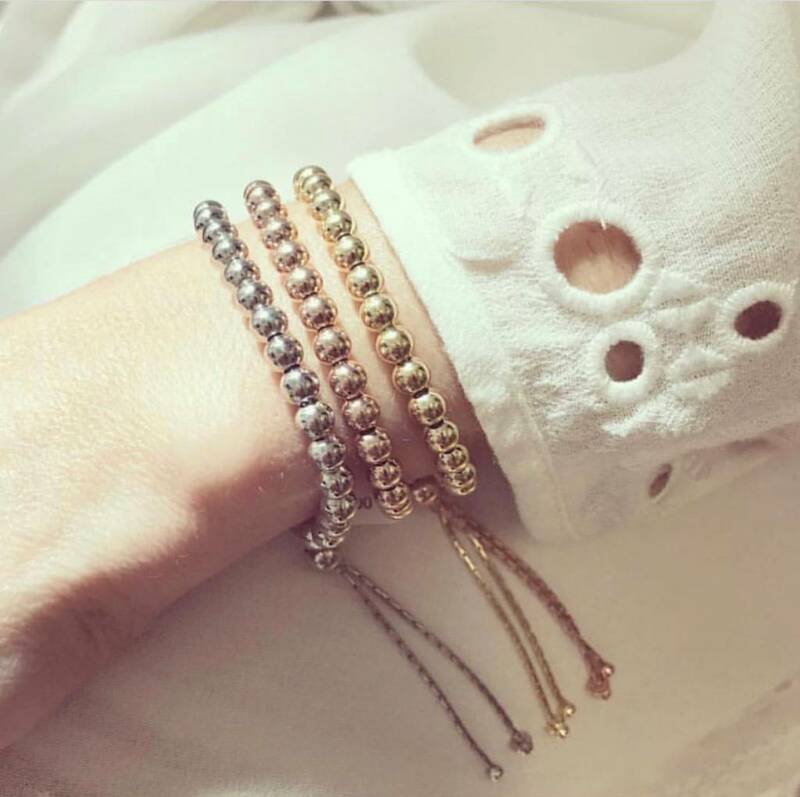 Seen on the always stylish, Jillian Harris, and pretty much every Minichiello girl, these are definitely a great choice if personalization is what you are looking for!